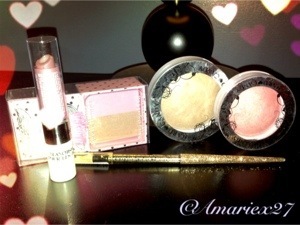 Hard Candy Review | Amarie's Beauty & Fashion Blog! 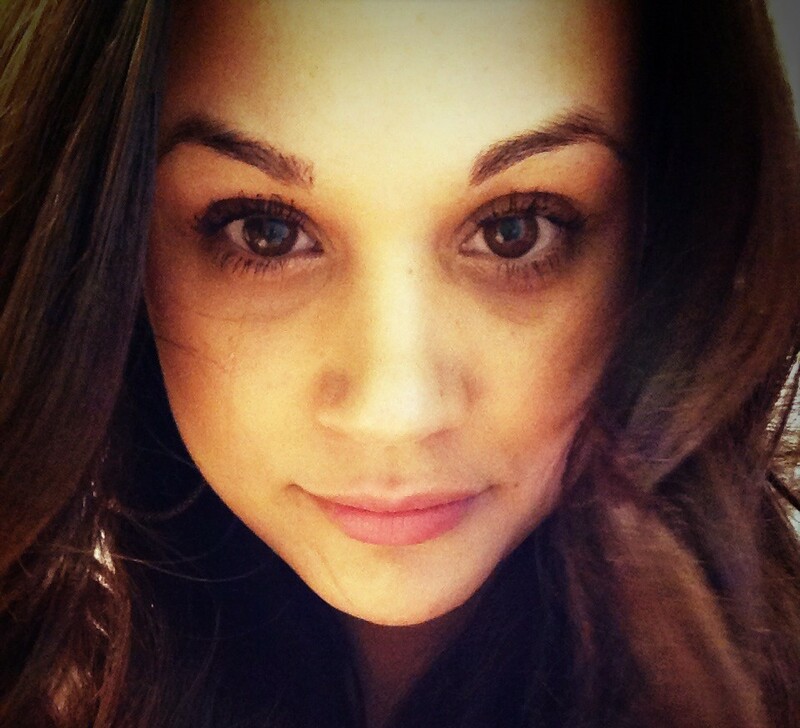 Amarie's Beauty & Fashion Blog! Welcome to all things beautiful! Im absolutely in love with this line. As you can see I’ve only picked up a couple of their products but I plan on going back to Walmart and purchasing a couple other things I had my eye on.. I just didn’t want to go crazy buying things with out knowing the quality.. I did hear from my girlfriend that this brand and Urban Decay are made from the same manufacturer. Anyways lets get right in to the review..
Their blush & bronzer duo is a perfect dupe for Benefit! Their packaging is damn near identical with the exception of the print and design. The quality is great. There’s not a lot of fall out and the color payoff is great. It is a build able product so that’s great for anyone who’s still experiencing with makeup or if you just have a heavy hand. Nothing beats their price only $6.00 dollars for this great product and the amount of product you get is very generous for the price you pay. Baked blush in Honeymoon is a perfect light dainty pink. It goes on very smooth and opaque. 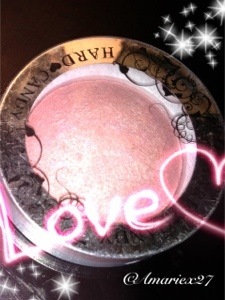 I my self wouldn’t use this as a blush but more so as a highlighter for my cheek bone and cuspids bow. I’m not really sure why it’s considered a blush because I can’t see the color on my face and its a little too shimmery to put on my cheek. But again the color payoff is great and just the right amount of shimmer for a highlighter.. This product isn’t chalky and its very easy to blend. At $6.00 this product is a home run. Tiki is labeled as a bronzer but just like Honeymoon it’s too light to use as a bronzer so I use this as a highlighter as well.. It’s a beautiful gold color with some yellowish tones to it. This product I’m sure ill get more use out of in the summer and spring. 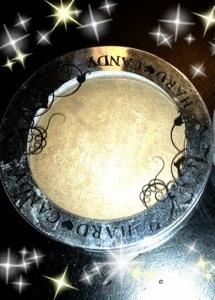 Both Honeymoon and Tiki are multipurpose products that you can use as shadows if you desired. Again at $6.00 dollars you can’t go wrong. Picture Perfect wasn’t my favorite color but the product itself is very hydrating and moisturizing. I like that the lipstick has a great color pay off and at the center of the lipstick you can see a white center which makes it glide on super smooth. I think the center is a balm of some sort. But the fact that its very shimmery throws me off. I don’t like my lips to glisten. The smell is minty and tolerable. Again at a six dollar price point ill try another color. The Nugget eyeliner is just a perfect glittery gold color. It glides on smooth and its not like some other eye liners that you really have to press down on to get the color. I’ve used this eyeliner as a base color for an eyeshadow look and it worked out great no creasing. Not really too much to say about this but if your on the hunt for a gold liner you can stop here..
(Left-right). 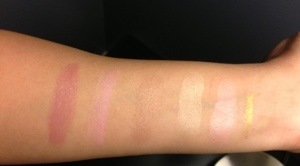 Picture perfect, Truth or Dare blush, bronzer, Tiki, Honeymoon, Gold liner Nugget. Ugh I guess I gotta stop by Walmart on my way home because Tiki looks so gorgeous!! Looks like it can be a dupe for a Mac mineralized skin finish high light and at that price point!!! Sold!! Just the basics, for the naked basics.